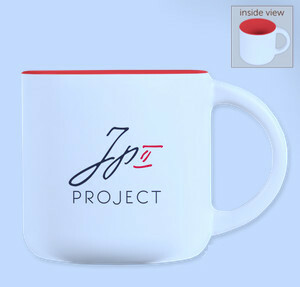 $200We'll send you a JP2 Project mug, as a thank-you! Help us to raise the amount we need to acquire a van for all our programs on location in Krakow Poland! Plus some of the gas, registration and insurance costs. This is an important investment for the JP2 Project, and now, ALL GIFTS ARE BEING MATCHED! That means that whatever you give today, it will be doubled by an anonymous donor. Thank you in helping us reach this next critical step in the growth of our mission. Your generosity furthers this apostolate to young people as they grow and learn in the example of Saint John Paul the Great - on location - here in the land that shaped him. God bless you!